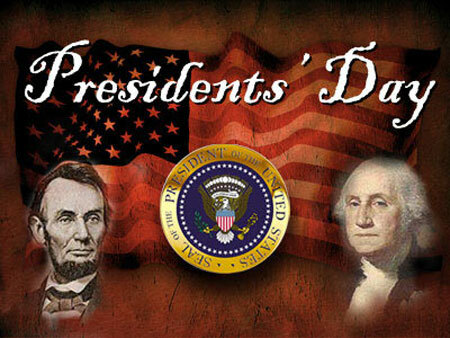 In honor of George Washington and Abraham Lincoln, Keystone Computer Concepts is closed today - Monday, February 16, 2015! Our normal hours will resume tomorrow! Our next seminar is THIS SATURDAY, February 21, 2015. Find out all about it by reading below! If you live on the Treasure Coast (Jensen Beach, Stuart, Port Saint Lucie, etc. ), you're invited to our live seminar, THIS Saturday, February 21, 2015. For part of the seminar, we'll be covering smart phone basics. Additionally, we'll cover some of the latest news in the computer world. We've announced our webinars for February and the first one is THIS WEEK. Please visit our blog to read about them and sign up. Just click HERE. Question: "Why do my home pages load so slowly when I open my browser?'" This picture shows what our customer was doing. They were having two different tabs open as home pages. There's nothing inherently wrong with this. However, IF you have two or more graphically-intense pages as home page tabs, everything will take longer to load. (What makes a page graphically-intense? Any page which displays a lot of graphic content - e.g., multiple videos, multiple ads, long lists of emails, so much content that you would have to scroll a long time to reach the bottom of the page, etc.) In this case, each of these pages - webmail and the Comcast home page - would take a significant amount of time to load individually. Combining them as home pages really adds to the loading time. I resolved the issue for this customer by making the Comcast page the single home page and creating a bookmark on the bookmark bar for the webmail. 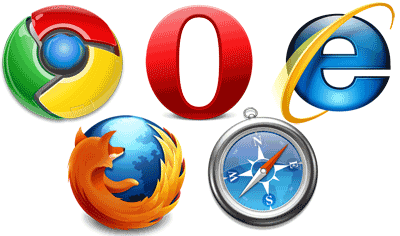 There are other reasons browsers open slowly and we'll explore some of those in the future. In the meantime, make sure if you're using multiple tabs as your home pages, that you aren't using multiple graphically-intense pages.